Fire in the head is an engrossing , intelligent, and shamanically well-informed work that is an important gift to all those Westerners seeking a knowledge of Celtic shamanism. 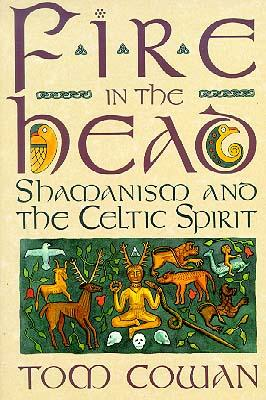 An important and fascinating work on Celtic shamanism. Highly recommended. Fire in the Head also offers an account of Celtic supernaturalism in general, and unveils the mysterious background of certain folk heroes, such as Robin Hood.